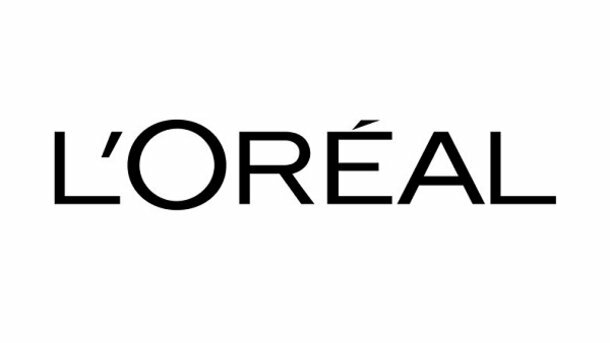 L’Oréal China has continued the company’s plight to endorse a sustainable living ethos with the launch of the Pay a Commitment with Nature charity initiative, which sees the beauty company calling on consumers to recycle empty hair care bottles and various packaging wastes. Launched in Shanghai Raffles city mall, the charity project called on green consumers to recycle their personal care packaging waste, with free Ultra DOUX hair care products given to attendees of the event. Consumers were required to sign a digital recycling contract using a QR code. As part of the scheme, consumers are encouraged to return empty bottles via the Terracycle website – which provides free waste collection – or by dropping them to CP Lotus stores. In a sustainable move, the recyclable waste collected will then be donated to the Guang’ai School in Anhui Province in the form of study desks and chairs.